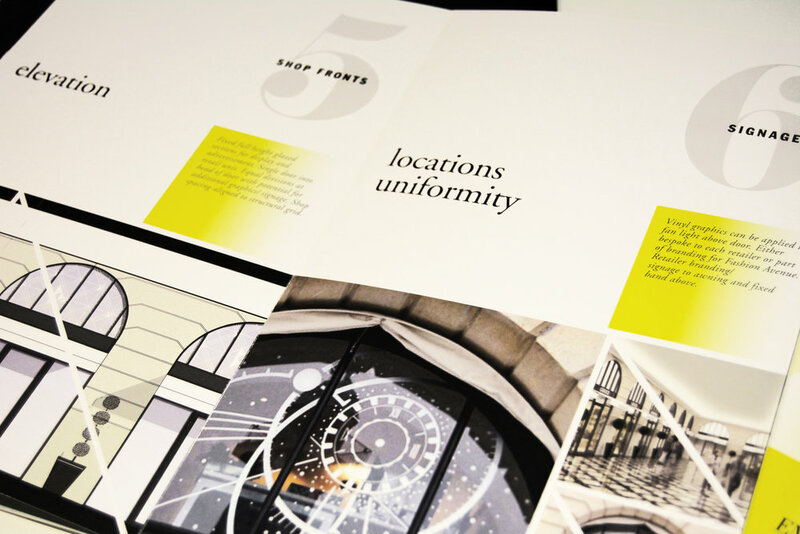 Branding and identity for a new boutique hotel, owned by the St. James Club, London. The Nishat is the first boutique hotel in Pakistan, seeded in exquisite service and detail. In our various studies and design explorations, we focused on orchestrating a look that defines a comfortable timeless luxury, yet is unique, fresh and current. The design sensibility and aesthetic combines a harmony of classic and modern touches, resulting in a beautiful juxtaposition of heritage and contemporary design. 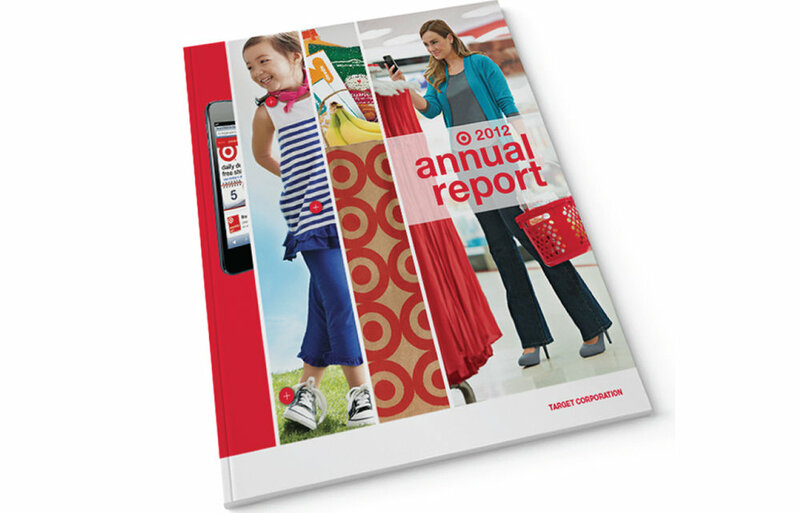 Up & Up is a "compare to" line of products owned by Target. Each product is positioned on the store shelf next to a competing national brand. Working closely with the Brand Design Lab team, my role was to concept new packaging designs for specific categories throughout the Up & Up line of products. The goals were to create designs that are relevant within each product category while matching or exceeding the national brand's perceived quality. The Boulevard presents a platform where fashion designers can thrive; The boulevard is an exclusive fashion avenue. 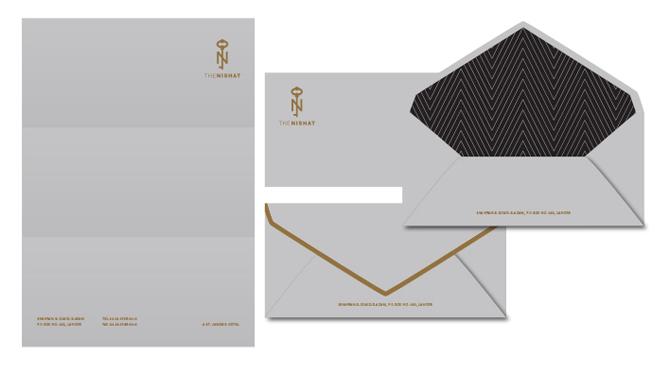 This logo and sales kit were designed to reflect the high-end, uptown-feel of this luxury shopping experience. 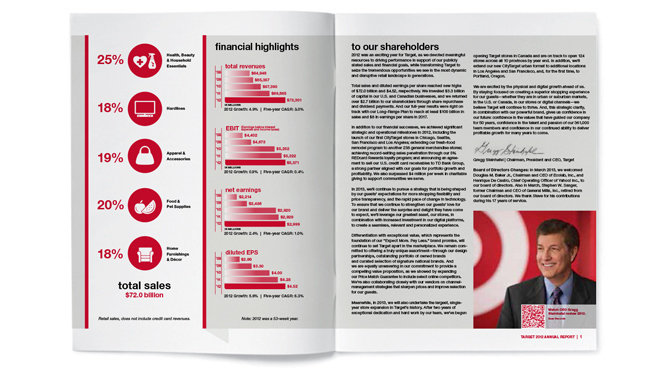 The Target AR 2012 Goes Interactive.The 2012 annual took the form of a truly integrated multi-channel experience, highlighting all the ways people connect with Target. In telling the year’s key stories, we went beyond the narrative on the page to drive readers to a more robust, year-round experience on the corporate site. Celebrating the madcaps. In general, kids at Camp Invention tend to be a little different from the rest. The brand identity embraces the quirky nature of the kids who thrive at the camp. It celebrates the individuality and ingenuity of each camper, while giving audiences endearingly familiar reflections of the little inventors they know, love and nurture. Brand Story: A new dimension. The Nishat Residences are like no other. Simply unparalleled amenities, accessibility and views create new dimensions in real estate standards. The beautiful, luxurious interior and exterior finishes have created new dimensions in architectural standards. 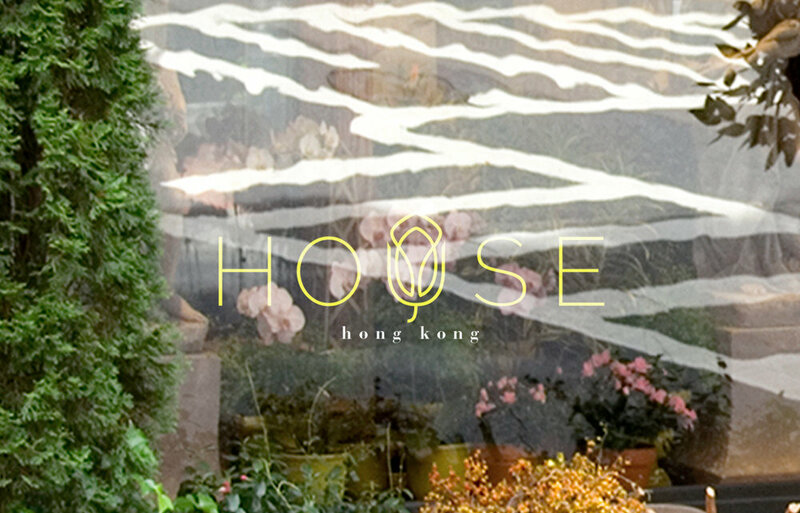 The brochure and website showcase this brand story with the use of large format photography, elegant typography and striking colors. Monthly event calendar mailed to embassy patrons at the Austrian Embassy, DC. The new quad-fold format, coupled with the avant-garde layout and monochromatic photography, increased event participation significantly. Logo and store identity for a non-profit that works with ethical and socially responsible fashion brands from Asia, Africa and the Middle East to bring the best in sustainable and socially conscious fashion. Restaurant logo and menu design for European and Continental bistro. Series of posters and ads designed to booster patient enrollment at hospital clinics and emergency room. The campaign took a friendly, warm approach to patient care with interjecting illustration and photography in creating a larger image. Refresh, calm and indulge–packaging design for a new bath salt sold at upscale spas and department stores. Watercolor splashes, serene colors and open whites create a relaxed feel for these sensuous products.